What does a 5* rating mean? 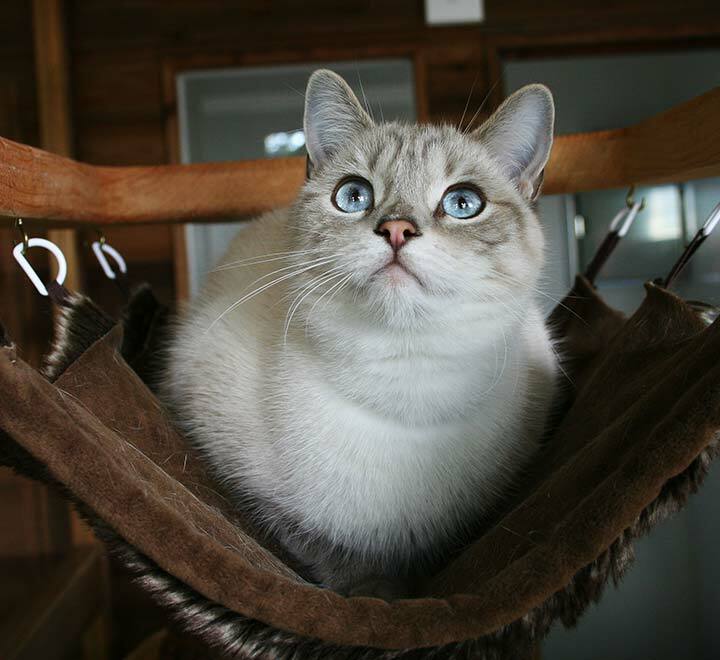 Let us look after your cat whilst you are away and enjoy all-inclusive rates including full Veterinary Insurance. 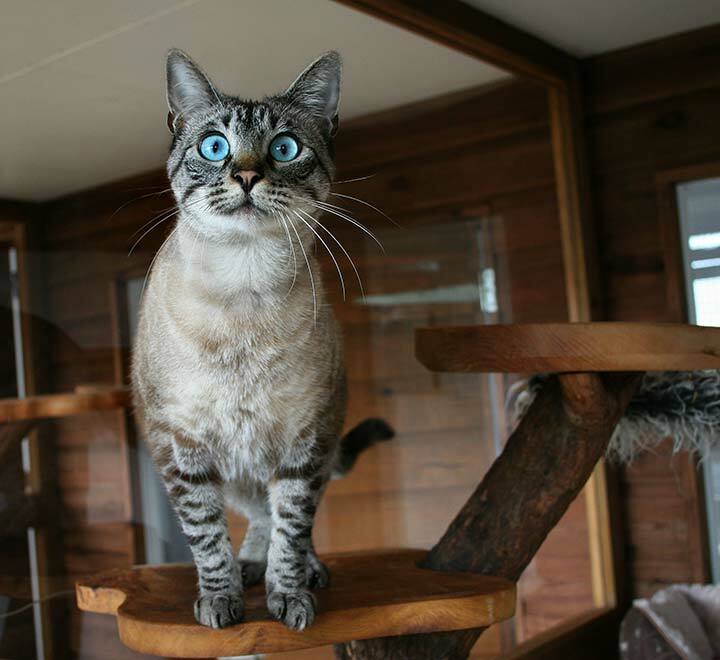 Based in the rural grounds of Brankley Farm, Brankley Cattery is a truly five star cattery. We aim to deliver the best possible accommodation for your cats so you can enjoy your holiday with complete peace of mind. 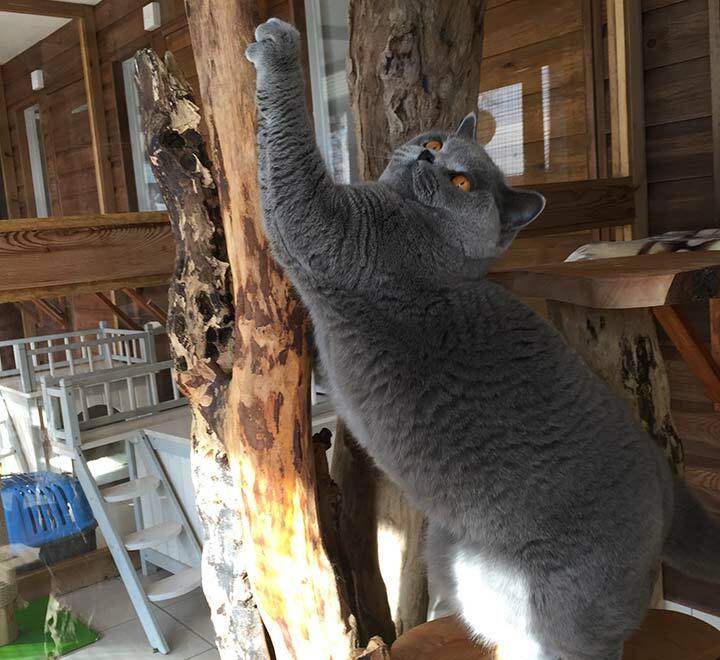 All of our Chalets include fully tiled flooring, climate control/heating, a full maid service and a bespoke cat tree with hammock. 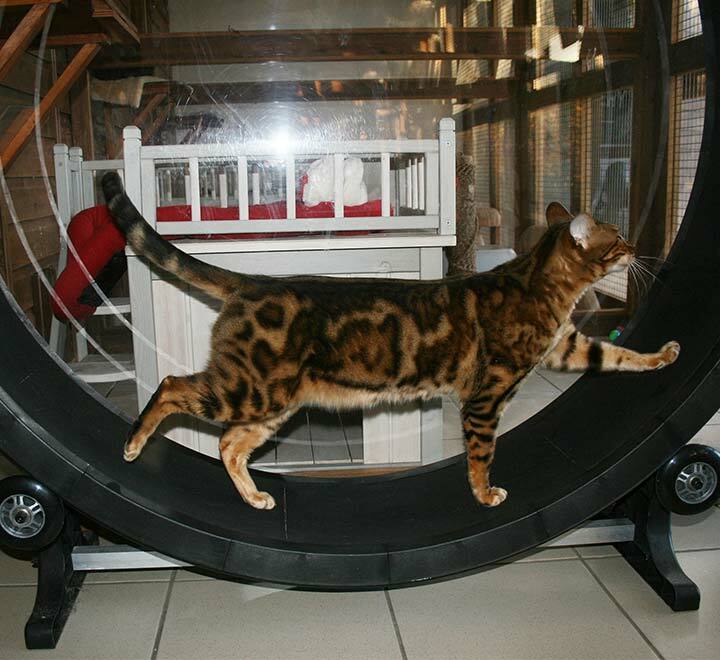 We charge the same or less than most other catteries in the area and pride ourselves on the best care for your cats. 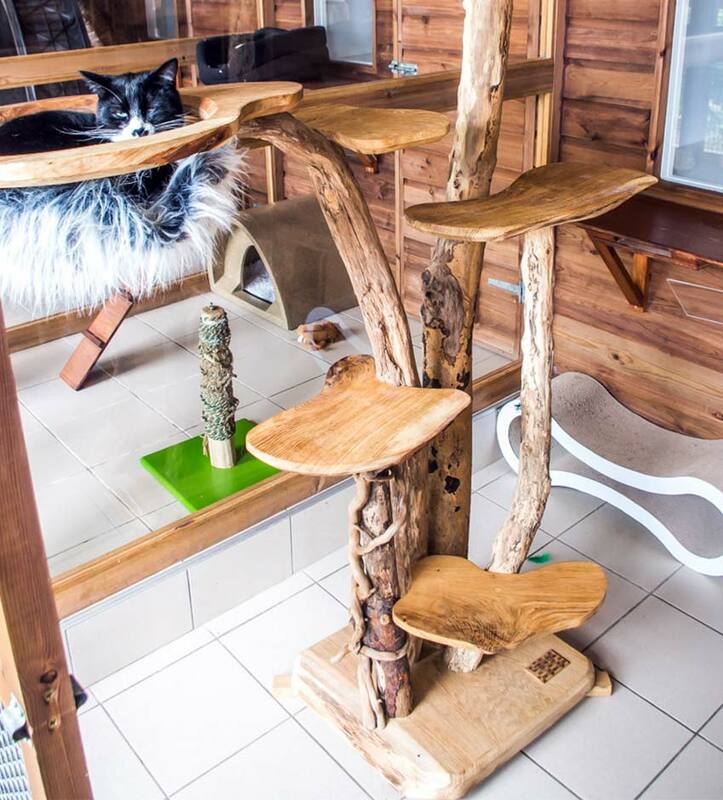 Spacious, climate controlled with bespoke cat tree! Cleaning, grooming, clipping and regular interaction. 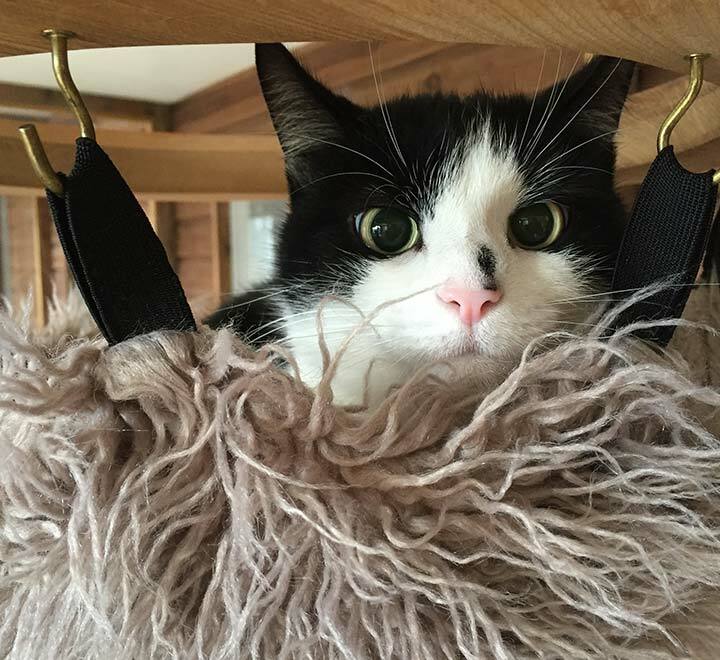 We are licensed by our local council to keep an Animal Boarding Establishment and have full pet insurance for the duration of your cat’s stay. We regularly take pictures of our residents and share them to our Facebook and Instagram pages. 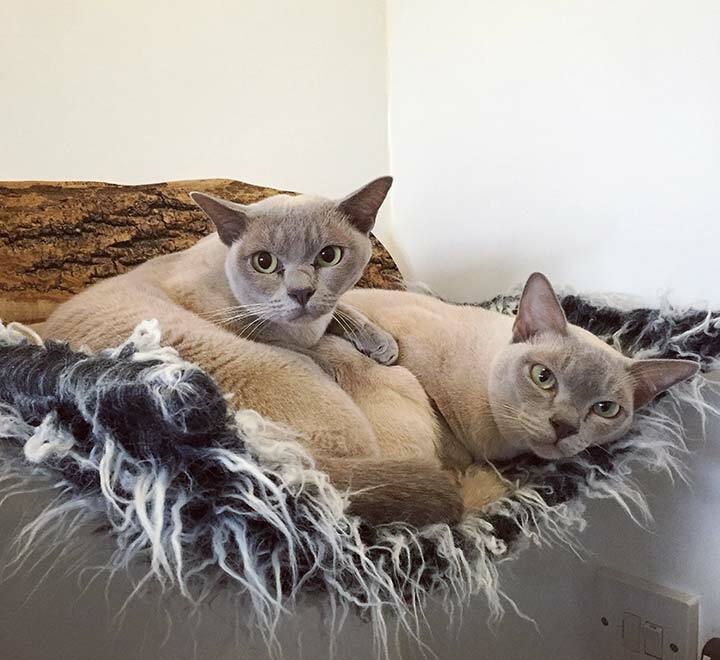 So if you would like to know if your cat is enjoying their stay with us follow us on social media.